France is a modern European state and is one of the world's top five economies. Education is best and the education system gives independence to each individual and allows them to explore their own talent. The French education system is unique and foreign students need to apply to the French universities individually with the required documents. Every university has their own set of rules and regulations. 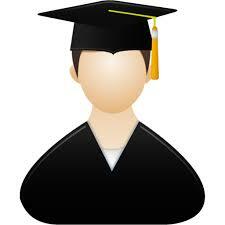 Students aspiring to study from a foreign college and university are most welcomed in foreign countries. There are number of good universities which provide high quality of education.Student visas allow the students to travel foreign countries and study from well known universities of the world. 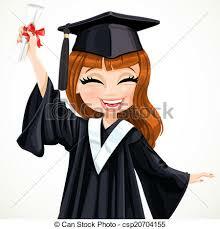 Certificates and accreditations from these universities and colleges are accepted all over the world. More than a fifth of respective students living in provincial towns will experience reasonable living costs, lower than most European capitals. For students lacking proficiency in French, it is usually taught as a subject in their curriculum during the course time.